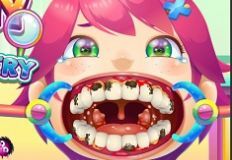 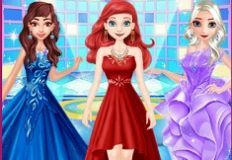 Each day, our site team from games-kids.com has the pleasure to invite you guys to try all these fun new games, and we really hope that you'll be willing to try the most exciting and fun activities, because our site only brings you your favorite characters to play with. 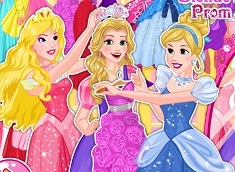 Each day, we try to upload so many fun games, and we really hope that you're going to want to play this fun game with us, a game called Blonde Princesses Fancy Fashion, the next game from this particular batch. 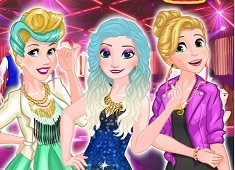 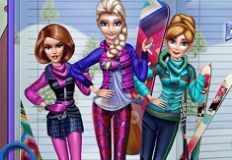 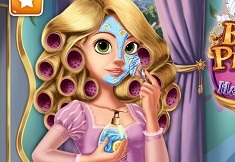 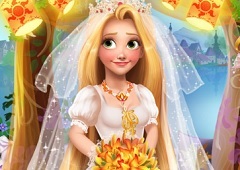 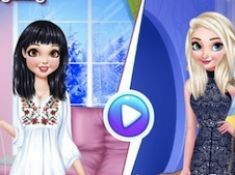 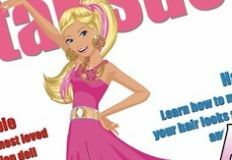 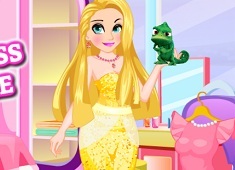 Blonde Princesses Fancy Fashion is a great game specially uploaded for you girls, and we recommend you to join these two blondies in a very fun dress up game, where you'll get to choose some very nice outfits for both of them. 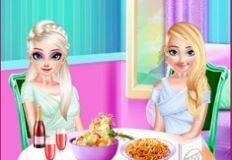 These two princesses are planning to spend their weekend day together, shopping, and you will have to dress them up for this fancy occasion. 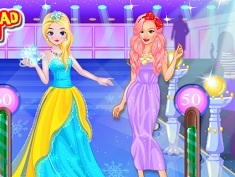 Enjoy, dear girls!